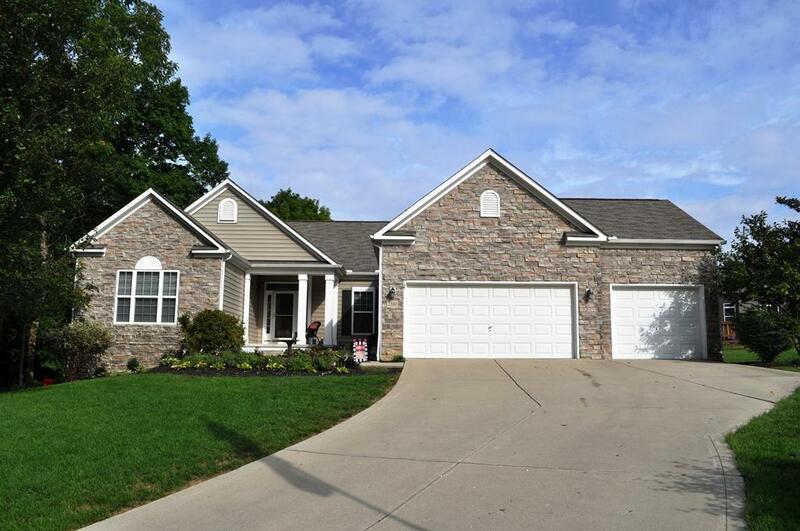 Nothing is missed in this 4 BR, 3 Full BA ranch home in Olentangy Schools! Enjoy your morning coffee on the front patio w/beautiful views of the professional landscaping & ravine. The great room is complete w/cathedral ceilings & stone fireplace & continues to the eat in kitchen w/new granite counter tops, ceramic flooring, center island & white cabinets. The owner's suite features a private full bath w/soaking tub, separate shower & walk-in closet. 1st floor laundry w/cabinets & workstation. The fully finished lower level offers a huge rec. 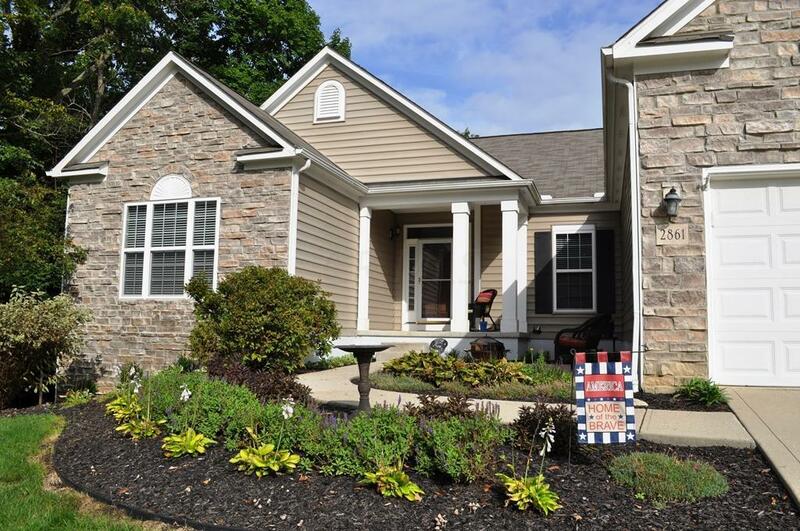 room w/additional bonus room/possible 5th BR & a full bath. Relax in your gorgeous 3 Season Room. 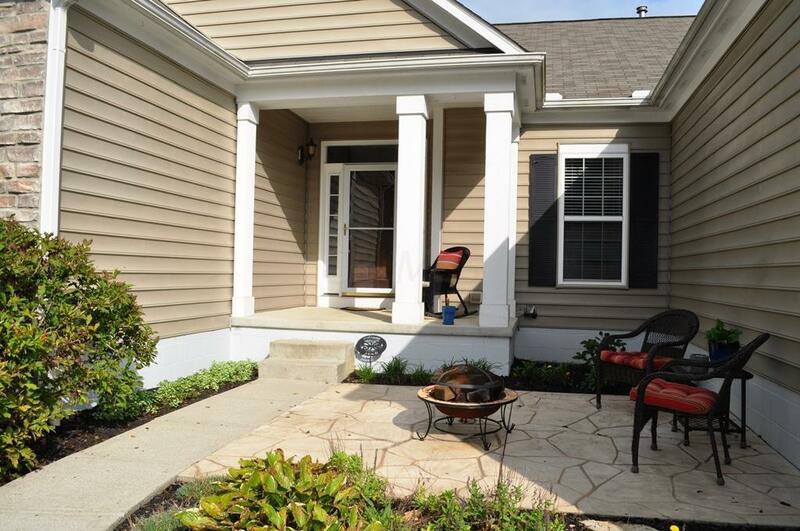 Updates include paint, flooring, bathrooms, light fixtures, landscaping & more! 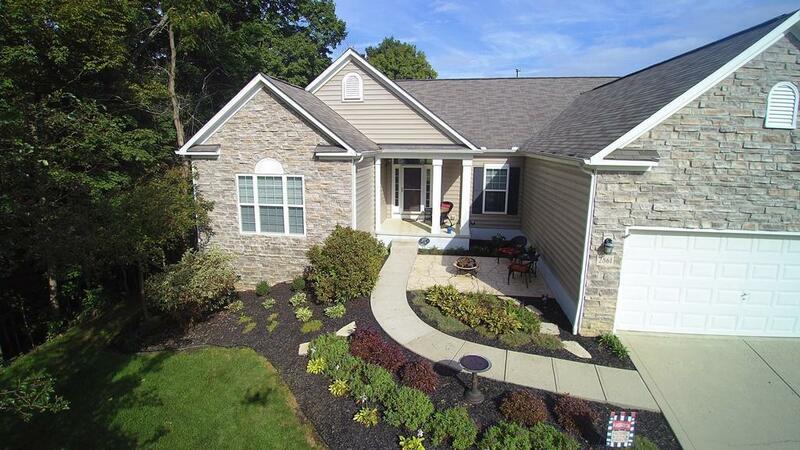 Situated on .87 acre lot & conveniently located close to Alum Creek.